Lecce is currently fourth in the standings with its thirty-one points won in nineteen games played so far. As evidence of how short the ranking is, the Salernitana which is now ninth (even if on equal points with the eighth spice, of points it has twenty seven. The away Pugliesi have done result in seventy percent of the cases: four wins and three draws in ten games played. Curiously, then, the Liverani team scored more away (eighteen goals in ten games) than at home (thirteen in nine). 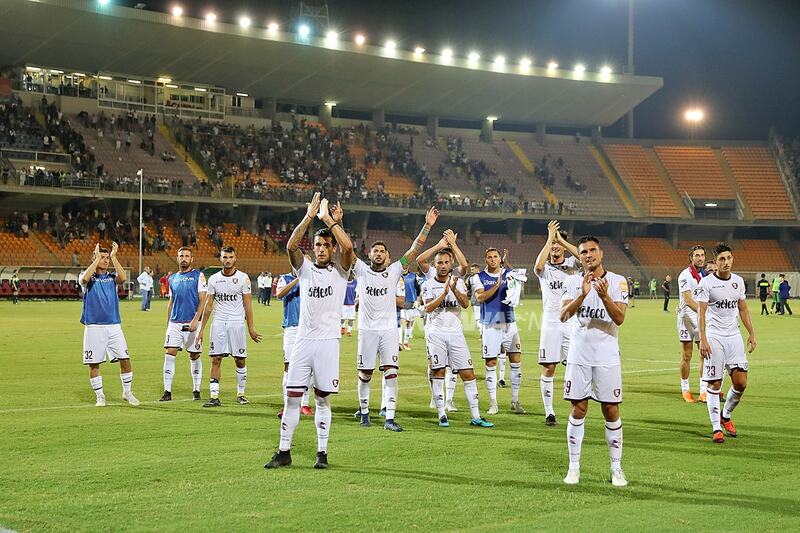 The last play in the Arechi did not go well for Salernitana: heavy defeat against Pescara (2-4 the final result). 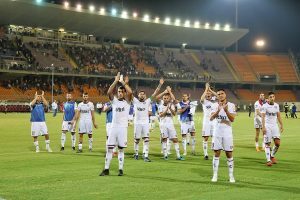 The victory against the leaders Palermo, moreover the favorite, may have been the classic episode that makes the season of Salerno. But look at this Lecce, which is really capable of everything. We do not risk the prediction on the final result, we rather choose the Gol option.